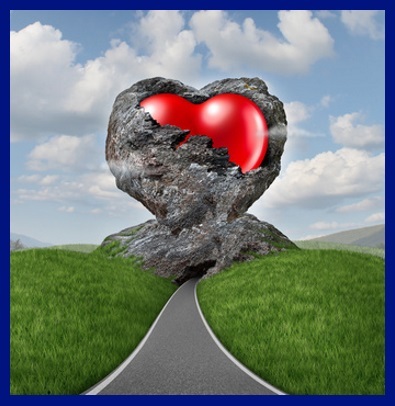 Dr. DeFoore's Healing Anger Newsletter entitled "Two Kinds Of Courage"
Why Do You Need Two Kinds Of Courage? How Can You Become More Courageous? Because life can be very challenging, and you never, ever want to give up. Because courage contains the very best of healthy anger. When your anger is healthy, it translates into powerful and effective action. The two kinds of courage that you need in life are: 1) the courage to keep going when life is hard, painful or challenging, and 2) the courage to persist in becoming the best version of yourself you can possibly be, even when things are going really well. Even in the best of circumstances, parents often neglected some of your basic emotional needs because they just didn't know what they were. See a list of those basic needs here. You come into this world vulnerable and sensitive, and your caregivers often don't know how to provide the best care for you...and in some cases they are downright abusive and/or neglectful. Childhood therefore has pain and difficulty, regardless of the circumstances. This is not bad or good, it's just the way it is. It just plain takes courage to keep going through the tough times in this life, especially to go beyond the pain and rise to the highest and best of who you are. Having courage is a matter of the heart...why? Because the very definition of courage contains the root word "cor" which comes from the Latin word for heart. Courage originally meant "To speak one's mind by telling all one's heart." You have a good heart. That's why you want to do the right thing most of the time. So, you have the necessary ingredients for courage, whether you realize it or not. Courage is a matter of persistence, stick-to-it-iveness, determination, and the sheer grit to keep on keepin' on, and it comes from your good heart. Actually, of the two types of courage we're talking about here, the second one is the hardest, especially because it never ends. Fortunately, the hard times don't last forever, but you never get through becoming the best version of yourself. To keep your heart open and operating at its highest potential, you need a positive attitude, fueled by optimism about future outcomes, so be sure and sign up for the daily positive emails if you haven't already. Now let's keep going, and get down to some powerful and highly effective tools you can use to build and maintain your courage to get through the hard times, move beyond and rise above! How Do You Become More Courageous? You already are courageous, or you wouldn't be here. Look at what you've survived so far...and look at what you've become. Believing in yourself and your good heart is a key component to success in anything you try to do. 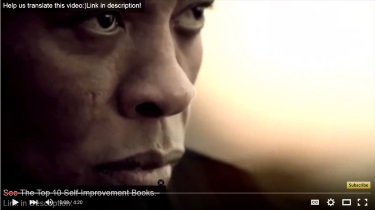 Now you're going to learn some tools and techniques for becoming even more courageous, in ways that you can continue for the rest of your life. Make sure you're working on healing old childhood wounds, so that the pain, fear and confusion from those don't hold you back. Give yourself daily pep talks, encouraging yourself to take that next best step toward what you want to overcome and/or accomplish. Practice being optimistic by always considering and journaling about positive possibilities that lie ahead for you. Surround yourself with people who believe in you, and who will celebrate your successes and never stand in your way. You've got what it takes to activate your courage, and to renew it daily for the rest of your life. You will do well to think of this as a daily practice, like brushing your teeth, getting some exercise and eating healthy, nutritious food. Be sure and apply your courageous focus to taking care of your body with good health practices! And with your optimism journaling practice, try every morning to get excited and enthusiastic all over again about creating the life you choose for yourself. 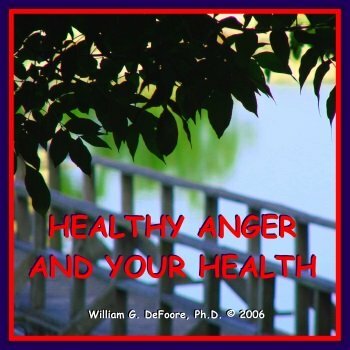 This highly effective audio program, available as a CD or MP3 download, will help you to access and utilize the incredible power and energy of your healthy anger, which comes ultimately from your good heart. New web pages for you. Read new contributions from good folks like you, such as He Led Me On While Leading A Double Life by a woman trying to deal with deception by a man she fell in love with, and I Am Invisible To My Husband by a woman who is victim of an extreme form of neglect bordering on abuse--be sure and read the comments for some hints at some positive outcomes.